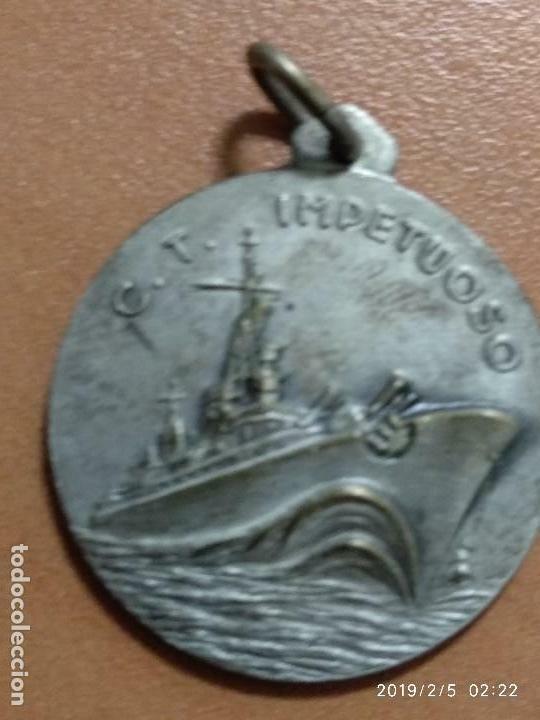 MEDALLA ITALIANA CONMEMORATIVA. BUQUE C.T. 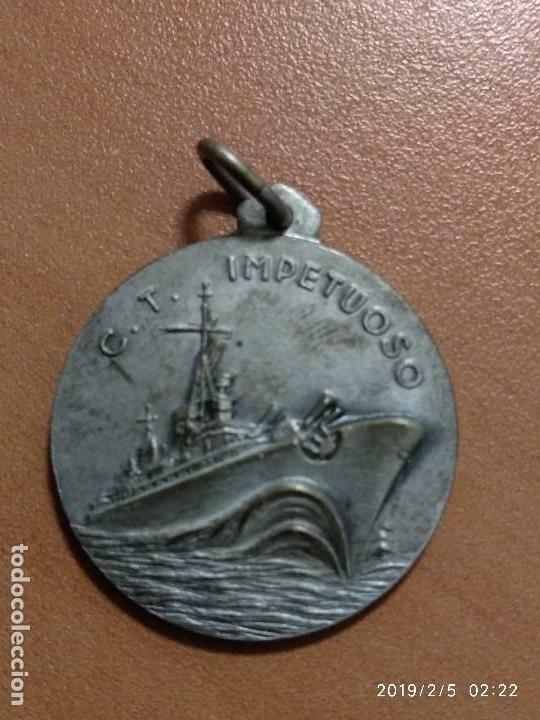 IMPETUOSO. 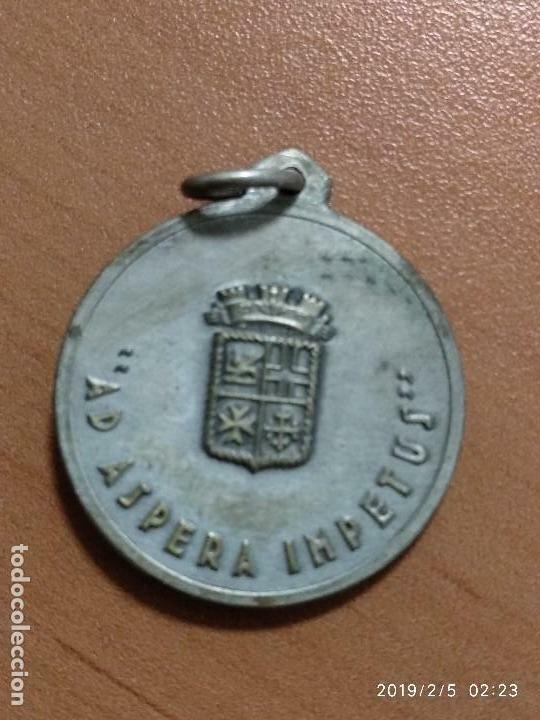 PLATA DE 800. INSIGNIA PROPAGANDA - III REICH - 2º COGRESO DE TIRADORES. METAL CON IMPERDIBLE. 3,5 X 5 CM. Hora oficial TC: 06:50:15 TR: 130 ms.